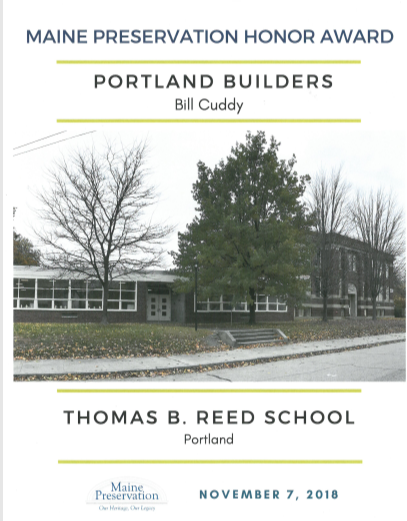 Portland Builders | Historic Preservation Award Winners! 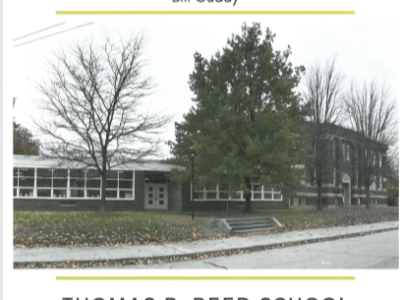 03 Dec Historic Preservation Award Winners! 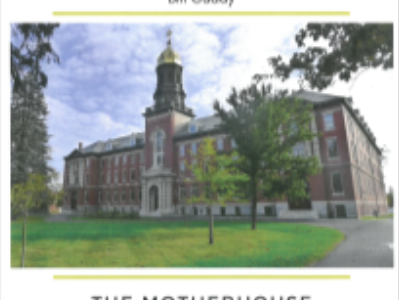 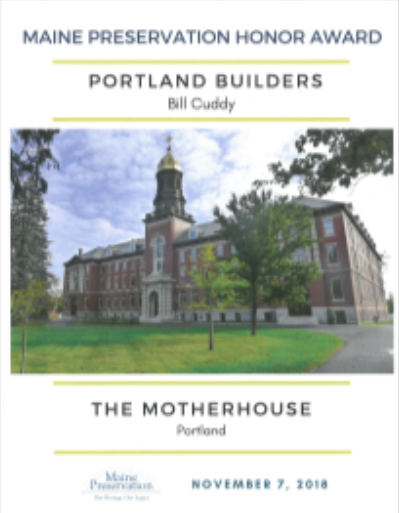 Our team at Portland Builders is proud to announce that we have been awarded two separate Historic Preservation Awards for the Thomas B. Reed school in Portland and the Motherhouse in Portland.